Winter Doldrums Got You Down? To My One True Love. Coffee May Protect Brain Health! 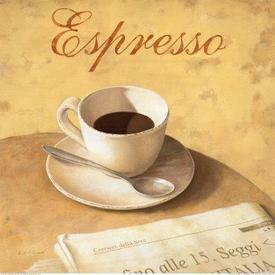 Did you know that Espresso only has about 1/3 of the caffeine of a regular cup of coffee! Copyright © 2019 Caffeine Addicts. All Rights Reserved.